Thread: FINALLY! 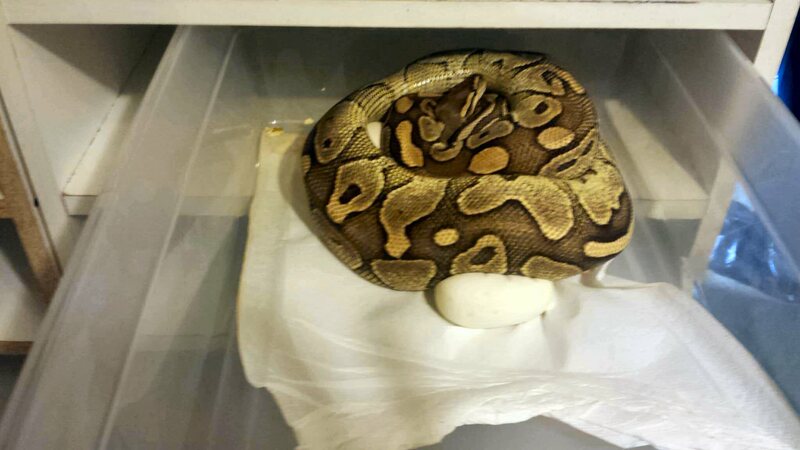 My First Clutch Of Eggs! 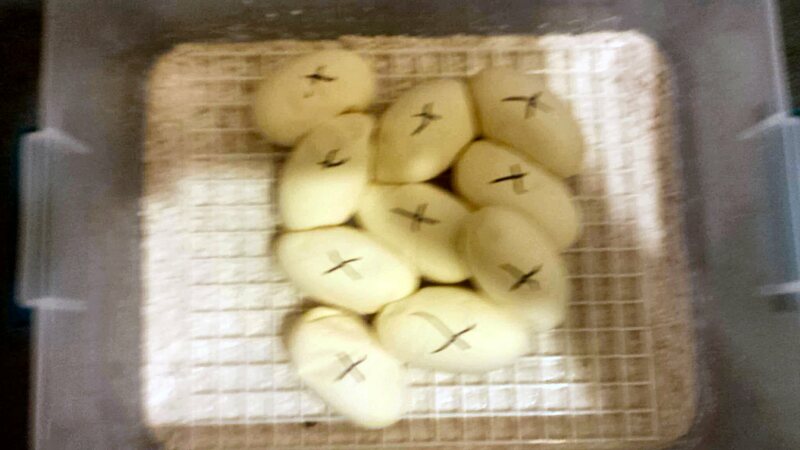 I'm very happy to say, I got my very first clutch ever of 10 perfect eggs from this first time mamma! My fingers are crossed in hopes for lots of beautiful Blue Eyed Leucistic babies! This was a Lesser x Mojave pairing... Now, the countdown begins! Re: FINALLY! My First Clutch Of Eggs! Congrats. How much did mama weigh at the beginning of pairing? Congrats and now to the longest 60 days of your life lol! Congrats and best wishes for a beautiful healthy clutch. Congratulations! Looking forward to pitures of your new little ones. The eggs look healthy, can't wait to see the babies! Last edited by colin-java; 03-24-2019 at 09:30 PM. Congratulations! Good luck with the incubation. Hope all goes well! Awesome!!! Congrats and best wishes on a healthy clutch with the odds gods in your favor! !